Steve Braun is President and CEO of Search Consultants International, part of the MRI Global Network, which is the world’s largest executive search network. 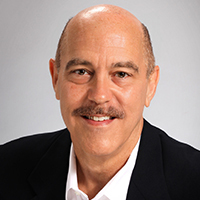 Steve has more than 25 years of award-winning recruiting expertise in multitude of industries including pharmaceutical, medical device, healthcare, sports, nonprofit, retail, finance, accounting, manufacturing, marketing, and many more. Steve is President of the Maryland Recruiters Association and an active member on the Baltimore City Chamber of Commerce Board of Directors. He also serves as Board President for the Loyola University Maryland Sellinger School of Business and Management.